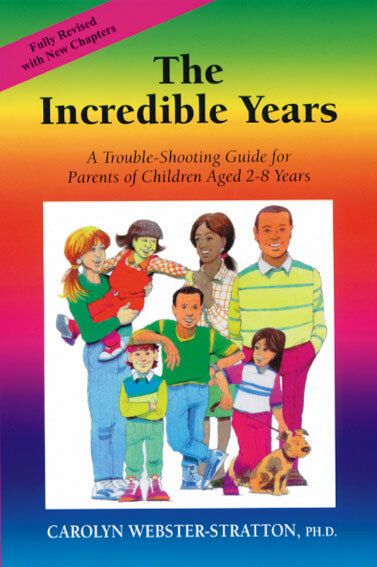 New edition, fully revised with new chapters that focus on promoting your child's social and emotional competence and ways to help your child be successful in school. All children misbehave for a variety of reasons, sometimes simply to test how far they can go or to get the attention they crave. Other children are temperamentally more difficult to parent than others because they are impulsive, hyperactive, inattentive or delayed in some aspect of their development. This invaluable handbook provides parents with guidelines not only to help prevent behaviour problems from occurring, but also with strategies to promote children's social, emotional and academic competence.